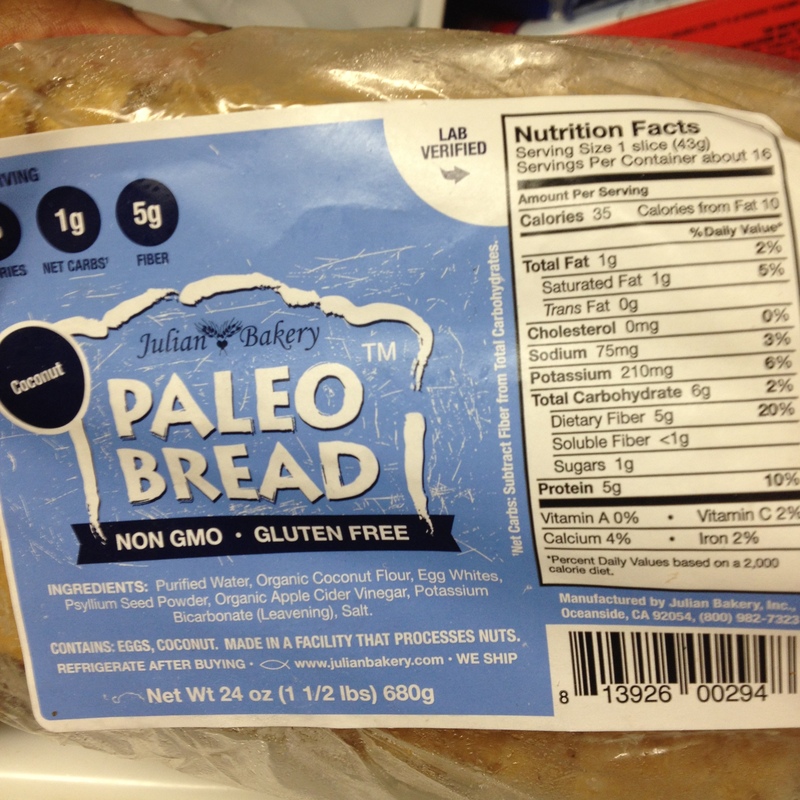 Gluten-Free, IIFYM, Flexible Eating, Keto, Low Fat, Low Carb, Atkins, South Beach, Zone, Non-Fat, Diet, Free Range, Organic, Natural, Raw, Whole Wheat, Sugar Free, Vegan, Paleo, Vegetarian and more! What are you? Do you classify yourself as a devout follower of a specific style of eating? Do you shun those who like to indulge in a nice juicy burger on two fat slices of white bread? Do you turn your nose up on those who eat only plant sources of food? Are you a food shamer? Since when did the way people eat become a fad? When did we turn into a society that is totally obsessed with the way people eat? Why do we call some food bad and some food good? We have all turned into a bunch of food shaming lunatics. I started thinking about this the other day when I was offered a piece of homemade pound cake. In the past, I would have felt guilty for eating it, and if I did eat it, I would immediately get on the treadmill to “burn it off.” But you know what? I ate the cake, and it was good….and then I went about my business. I didn’t care if it had 200 or 500 calories because I know I don’t eat cake every single day. I eat in a way that allows me to consume a lot of whole fruits, vegetables, meats and grains and snack foods such as cakes, cookies and so on. But, I don’t obsess over every single thing. I used to be horrible; especially after my first figure competition! I ate like a cow, and then felt guilty. It was pretty much a daily process. I gained weight and then had to work twice as hard to get it off. Competing had my mind screwed up when it came to food. I was so used to being super restrictive that I had a hard time making the transition back to everyday life. Before I competed, I did not have this issue. I am much better now. I used to judge people who ate a certain way and shame myself if I ate a cookie or a burger. I’m done with that. There is no black and white when it comes to nutrition. It is a gray area. You have to learn to look at the macronutrients in your food and not just the name of the food. Burger does not equal bad and “Clean Food” does not equal good. If you eat too many “clean” foods, you can gain fat just as you would from “bad” foods. The best way to avoid becoming a food shamer is to do your own research. Learn about nutrition so that you can make smart choices. Don’t judge people by the way they eat. Learn how to eat a variety of foods. You might find that there is something you’ve never tried that you like. Unless you are an athlete or preparing for a bodybuilding competition, you can be a little flexible with your diet. You will be happier for this in the end, and you will learn how to control your food impulses. It can be hard to get your meals in at work and it’s not always possible to sit down for 15-30 minutes to eat a full meal. 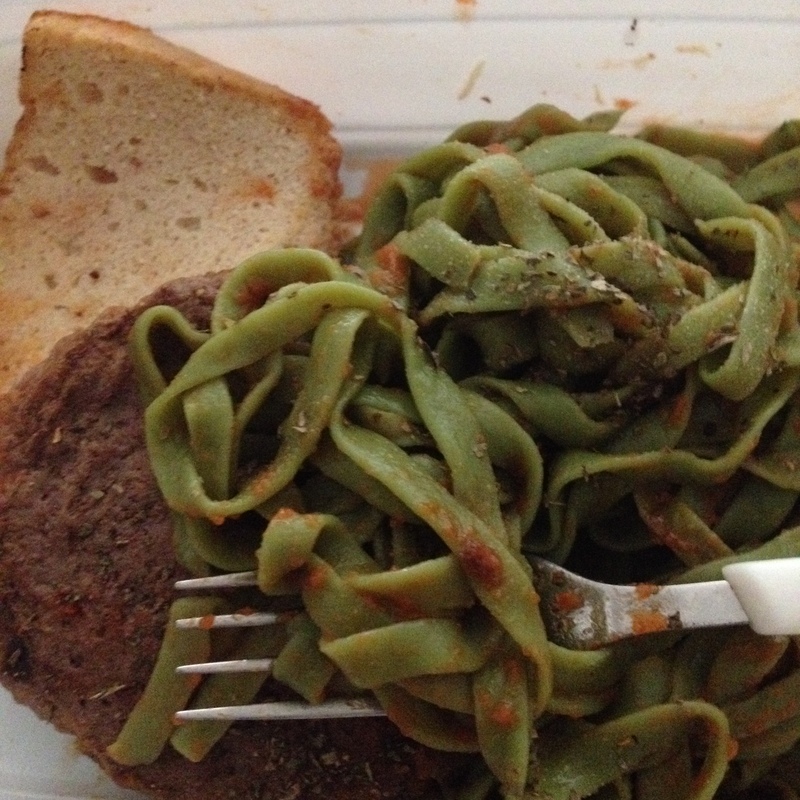 Sometimes I eat my meals at my desk and fortunately I am able to step away to eat most of the time. However; today was really busy and I had to get my last snack in some way. I came up with an idea on the fly. I always strive to get a protein, carb, and fat source at each meal. 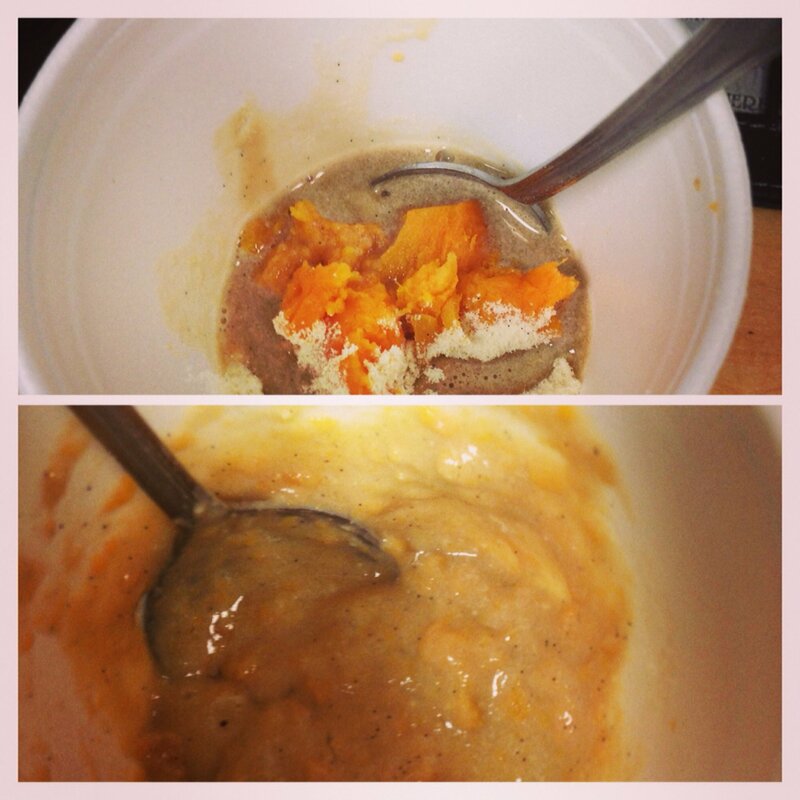 I decided to combine my protein and sweet potato into a pudding. I took 50 grams of cooked sweet potato, added one scoop of protein, and a little less than 1\4 cup of coffee in a styrafoam cup. I mixed these ingredients together and it came out to be the consistency of pudding. I love pudding but the instant mixes tend to have a lot of sodium. 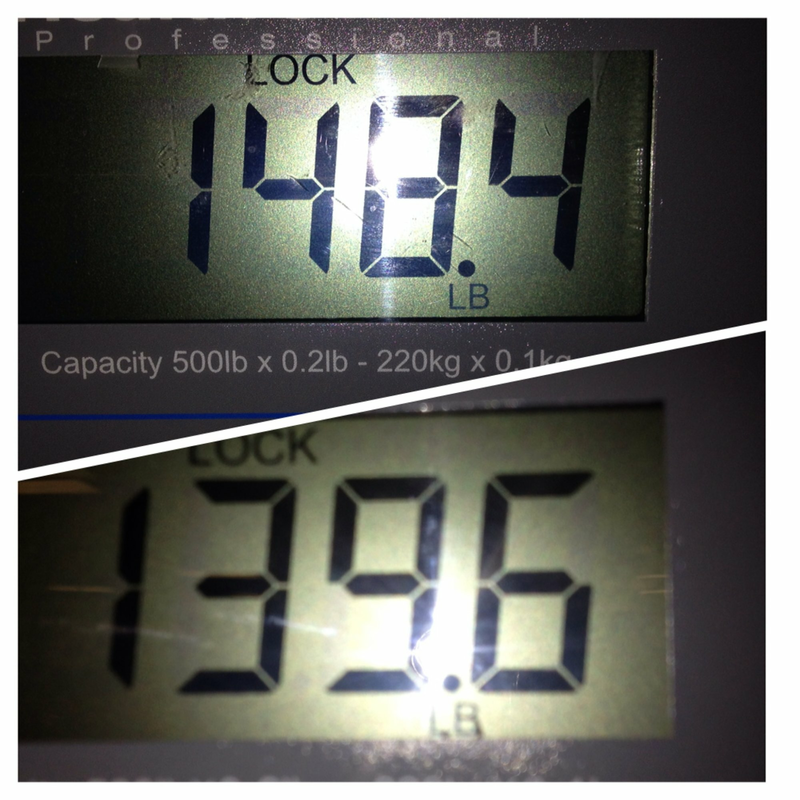 So this was a nice way to get what I like in a healthy way….and it was fast! Here are some ideas you can try for quick meals. -Pudding made with one scoop of protein and just enough almond milk stirred in. Great in the morning before your workout when you don’t have time to eat. -Add fruit into a container of Greek yogurt. You can even add nuts for a complete meal. 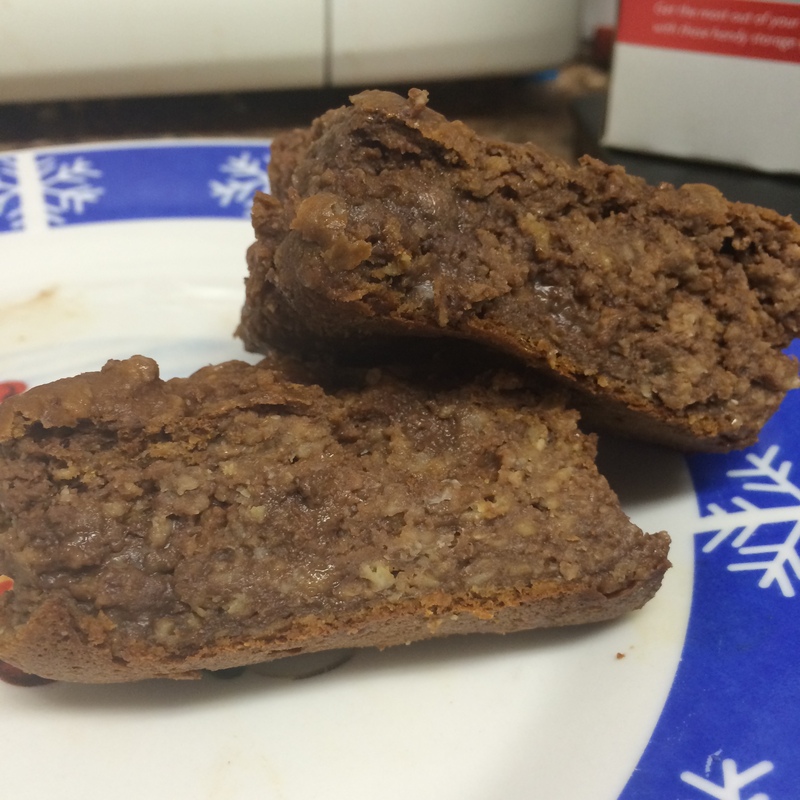 -Mix cooked sweet potato in with protein powder and water and microwave for a few minutes….instant brownie! These are just a few things I have done to make sure I sneak in a quick meal on the go. No excuses!